The New Patriotic Party flagbearer Nana Akufo-Addo took a tumble when the stage on which he was addressing a crowd caved in at the Jubilee Park in Kumasi, Sunday. 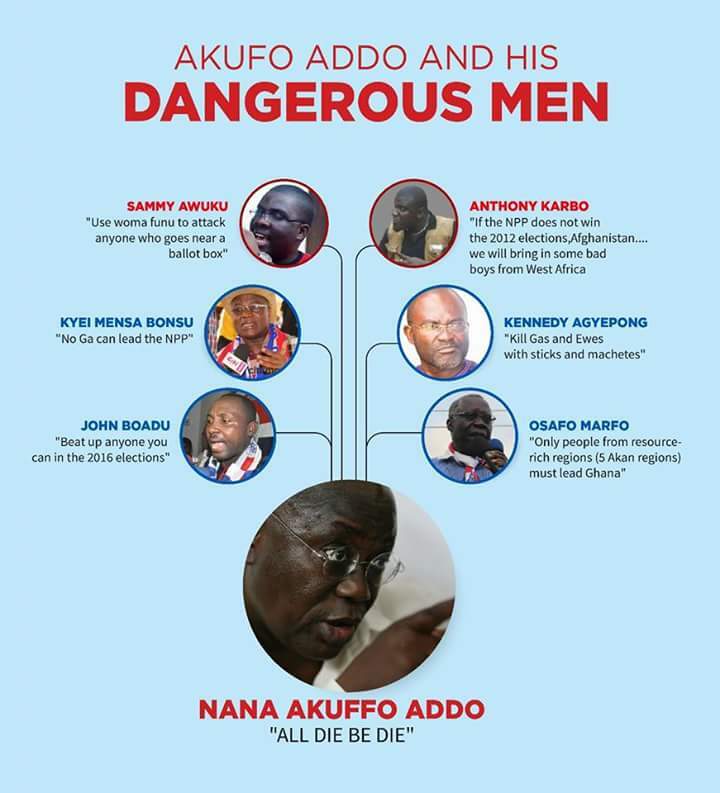 Nana Addo was addressing thousands of party supporters at a rally when the incident occurred. The incident happened around 18 hours GMT. Other party leaders, including ex- president John Kufuor were on stage when the incident occurred. No serious injuries have been recorded, except that the rally had to come to an abrupt end.